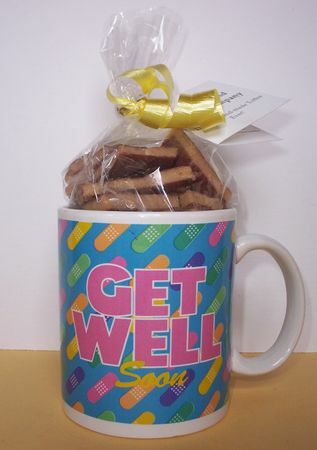 Show someone you care about them and give them this 12 ounce 'Get Well Soon' mug that has colorful, cheerful bandaids all over it. Add it to your gift basket to customize, or include it with our Build Your Own Basket. Order this mug by itself for $7.00, plus tax and shipping. Order it with 4 ounces of toffee for $12.00, plus tax and shipping. The toffee and mug are covered with a clear bag and tied with a ribbon. 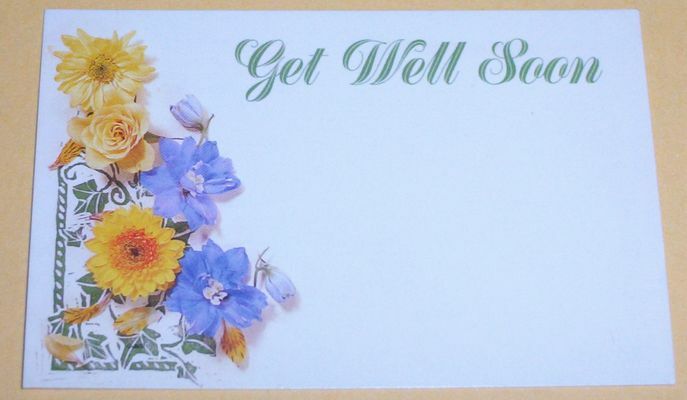 Add a Get Well Soon card that you may personalize for $0.50, or add the card and gift wrap for an additional $4.00, plux tax. 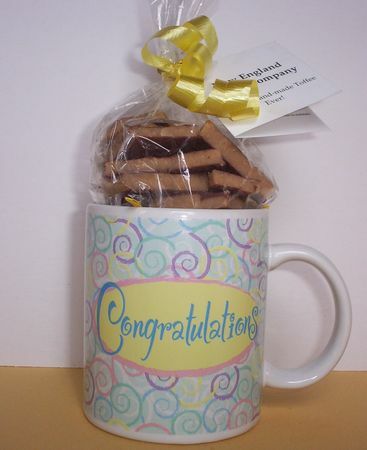 For any occasion, say congratulations with this 12 ounce pastel swirl mug. Order this mug by itself for $7.00, plus tax and shipping, and add it to your gift basket to customize, or include it with our Build Your Own Basket. 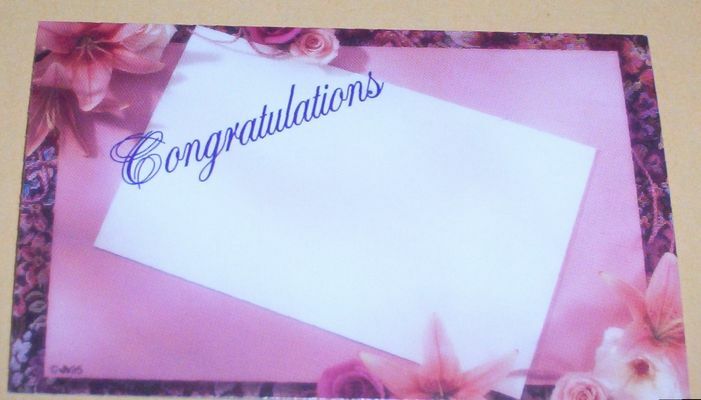 Add a Congratulations card that you may personalize for $0.50, or add the card and gift wrap for an additional $4.00, plux tax. This Birthday Mug holds 12 ounces and says "It's your Birthday so rise to the Occasion" and "As if you needed an excuse". Great for for men and women. Consider adding it to your gift basket to customize, or include it with our Build Your Own Basket. 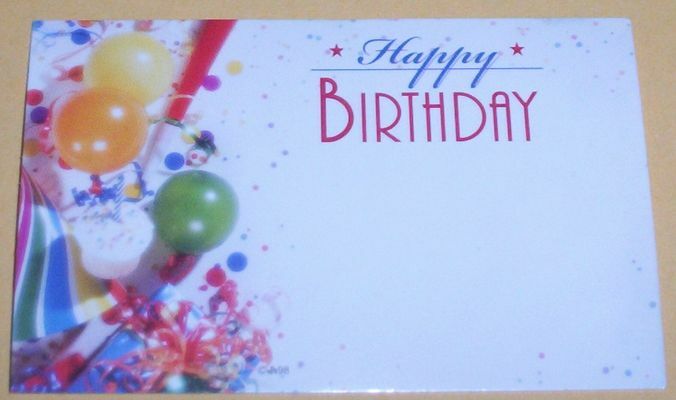 Add a Happy Birthday card that you may personalize for $0.50, or add the card and gift wrap for an additional $4.00, plux tax. Why tell them they are over-the-hill, when you can say they're 'Better Than Ever'? 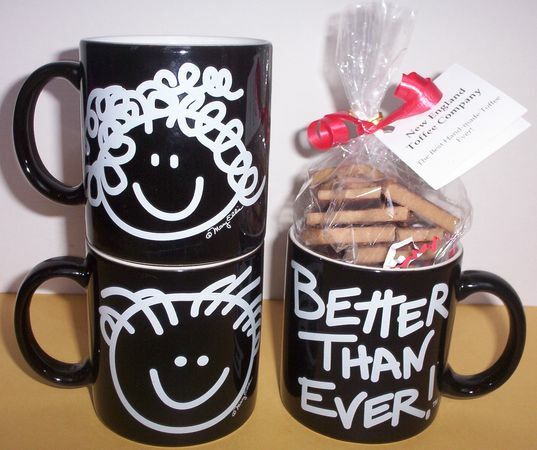 This is a great birthday mug, or it can be used for anniversaries or Valentine's Day. Order it with 4 ounces of toffee for $12.00, plus tax and shiping. 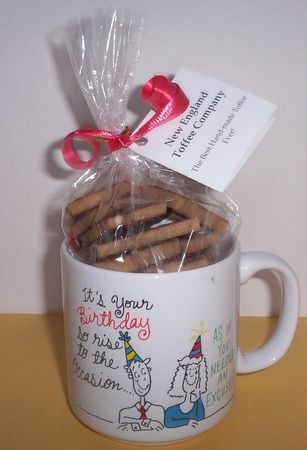 The toffee and mug are covered with a clear bag and tied with a ribbon. 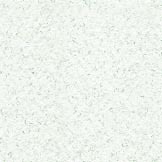 Add a card that you may personalize for $0.50, or add the card and gift wrap for an additional $4.00, plux tax. 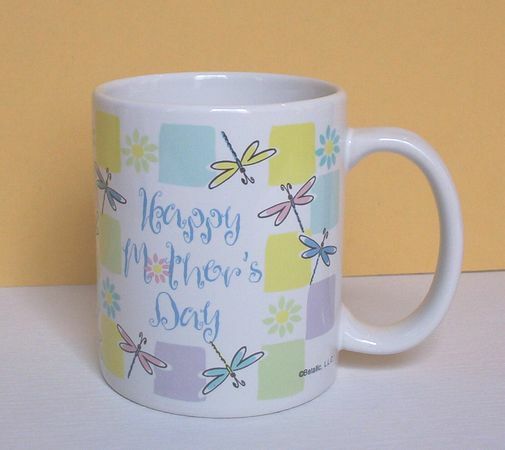 This 12-ounce mug, decorated with pastel dragonflies, is the perfect way to say 'Happy Mother's Day'. Consider adding it to your gift basket to customize, or include it with our Build Your Own Basket. 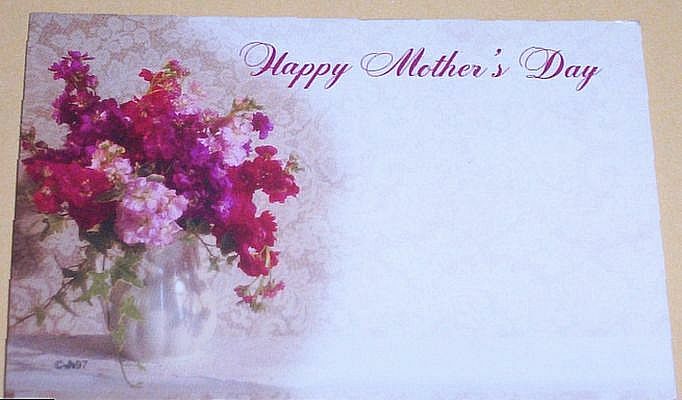 Add a Happy Mother's Day card that you may personalize for $0.50, or add the card and gift wrap for an additional $4.00, plux tax. 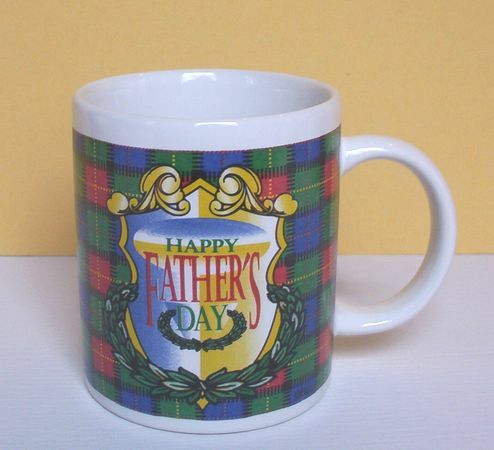 A mug dressed in red, blue, and green plaid is perfect for Father's Day. The mug holds 12 ounces and is enhanced with a wonderful Father's Day crest. Consider adding it to your gift basket to customize, or include it with our Build Your Own Basket. 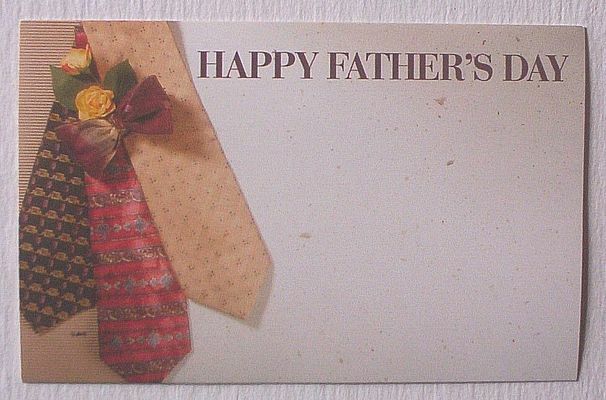 Add a Happy Father's Day card that you may personalize for $0.50, or add the card and gift wrap for an additional $4.00, plux tax. 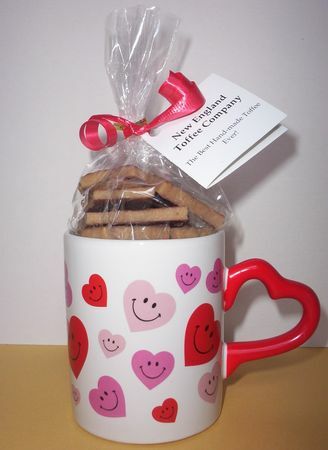 This cute 12 ounce mug has a red heart shaped handle. It is decorated with red, rose and pink hearts with smiley faces. The Smiley Hearts mug is suitable for any occasion, such as birthday, anniversary, thinking of you, love you, Valentine's Day or Mother's Day. Order this mug by itself for $7.00, plus tax and shipping, and add it to your gift basket to customize, or include it with our Build Your Own Basket.